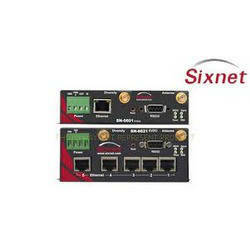 We provide Red Lion’s Sixnet® series of RTUs provide powerful control in industrial automation applications. The product line is made up of the IPm®, mIPm, IPm2m®, and uIPm series of industrial RTUs. With a variety of connectivity, I/O, and programmability there is an industrial RTU for the toughest applications. 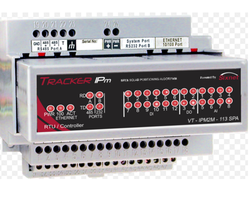 Red Lion’s IPm industrial RTUs can address up to 16,000 Sixnet nodes or 247 Modbus nodes per controller. 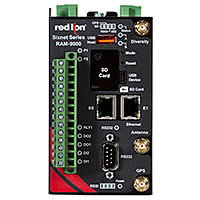 Red Lion’s industrial RTUs feature a variety communication ports including RS-232, RS-485, and Ethernet. Supporting Modbus, Modbus TCP, DNP3, SNMP, IEC60870-5, and Sixnet UDR protocols; our industrial RTUs are some of the most flexible available. RTUs are built to last in the most demanding environments. With UL Class I, Division 2 listing, CSA, CE and ABS Marine ratings, our IPm RTUs will operate reliably for years in the harshest environments. Supporting operational temperatures of -40° to 70°C, our RTUs can be mounted close to the equipment it is controlling without issue. 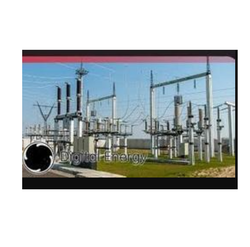 Provision to upgrade the same to IEC 104 protocol. We offer Red Lion’s Sixnet industrial cellular RTUs which offers a secure and reliable method of remotely monitoring deployed assets that utilize cellular carrier networks. Ideal for harsh environments, our rugged RTUs are ideal for connecting to Modbus or DNP3 devices such as SCADA servers, PLCs, remote I/O and other automation equipment. Natively supporting Modbus and DNP3 protocols, industrial RTUs include high-density I/O with digital and analog and a relay. 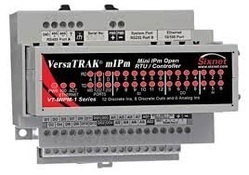 This helps to eliminate the need for external I/O to control applications. Our cellular RTUs are available with an optional split-LAN (WAN/LAN) architecture and features up to two 10/100Base-T(X) Ethernet ports. 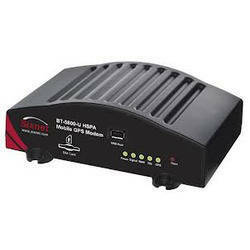 They also feature one RS-232 and one RS-485 serial port supporting serial-to-IP conversions. This RTU can be managed locally through direct device connection or remotely via SixView Manager® software. Our flexible remote management software package is designed to increase productivity and reduce cost for organizations using Sixnet series industrial cellular RTUs. With a web-based console and customized dashboard, users are able to remotely access, configure and manage critical device information from a central location.